Peter. Page detail. 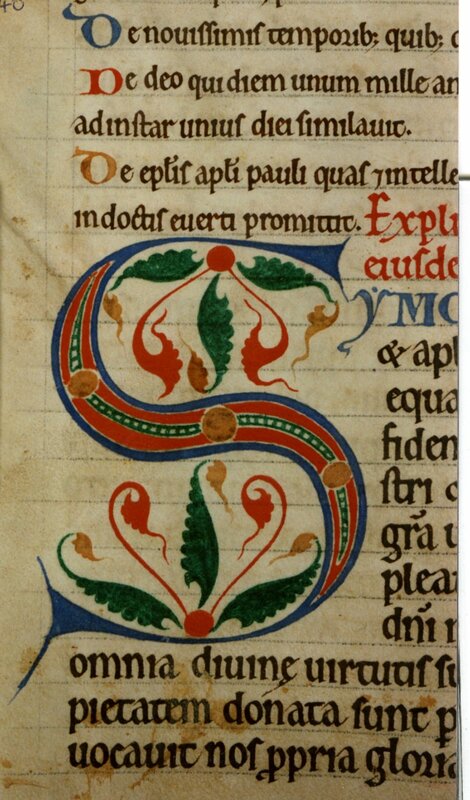 Decorative S initial.